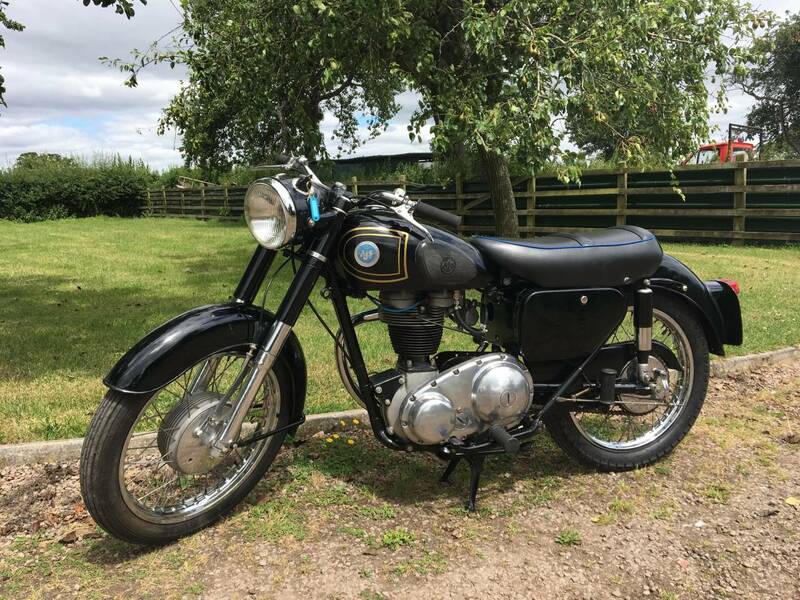 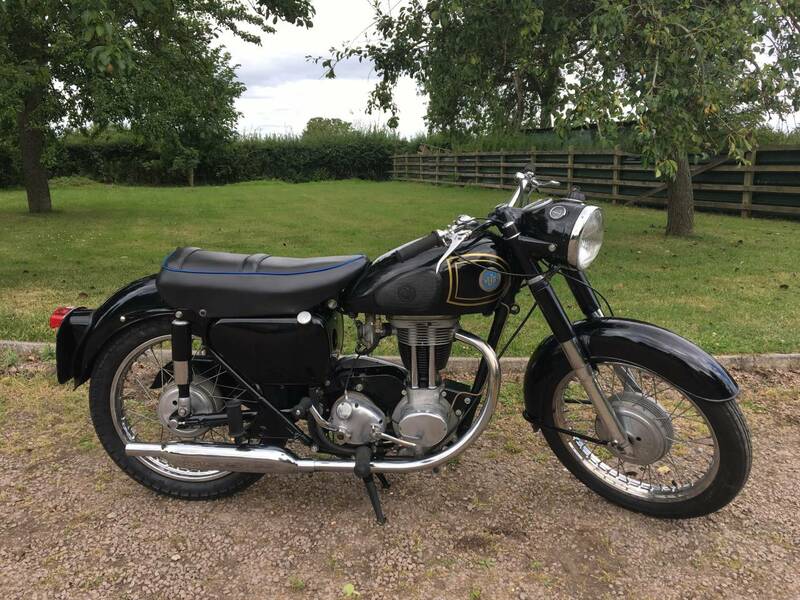 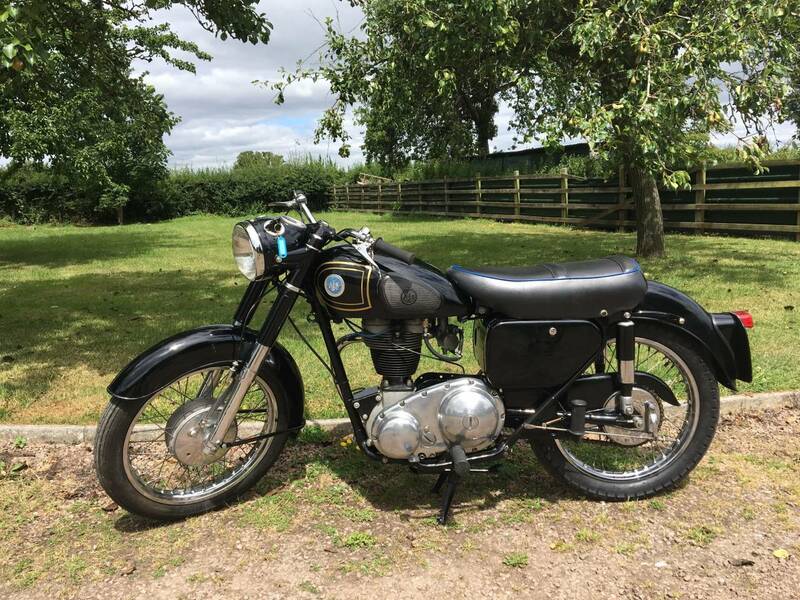 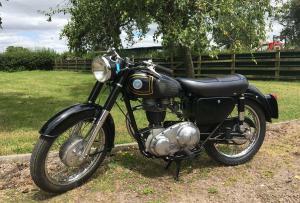 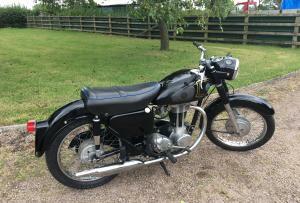 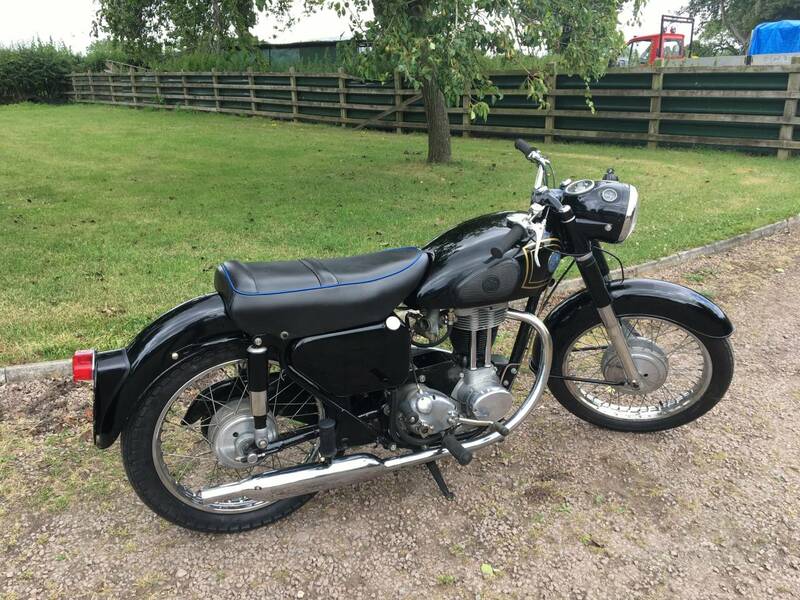 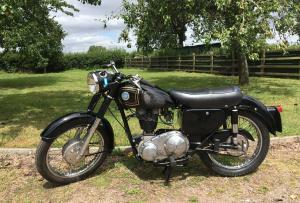 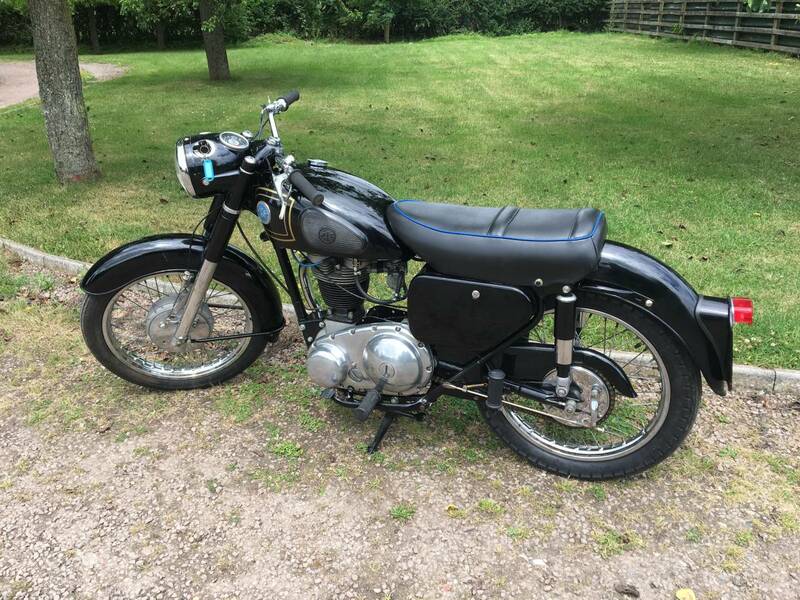 AJS Model 16 1959 350cc , In Lovely Condition And All Original , Matching Frame , Engine And Gearbox Numbers , Original Valuable Transferrable , Registration Number . 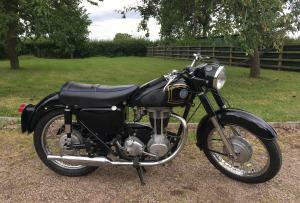 Comes With Buff Logbook , V5C And Mot . 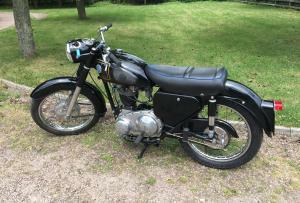 Starts Easily ; First Kick And Runs And Rides Well . 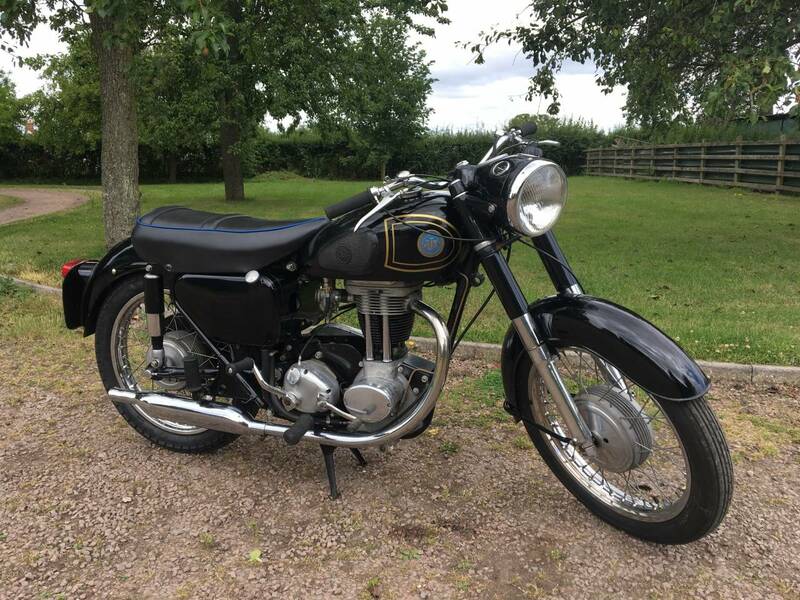 A Lovely Example , Which Is Ready To Ride Away .